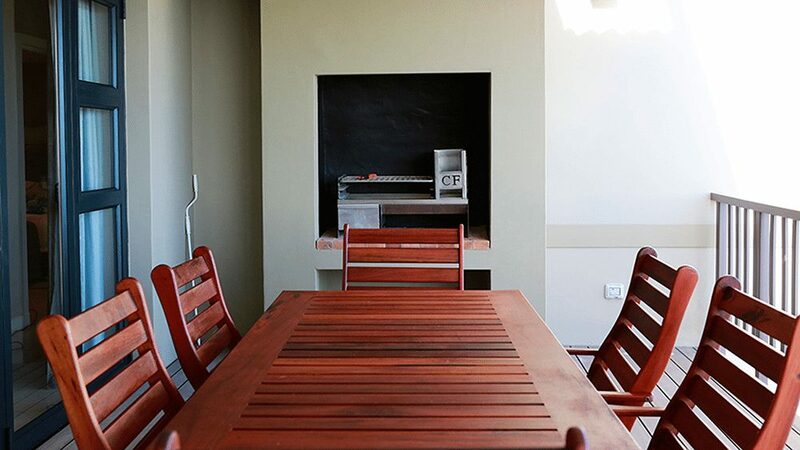 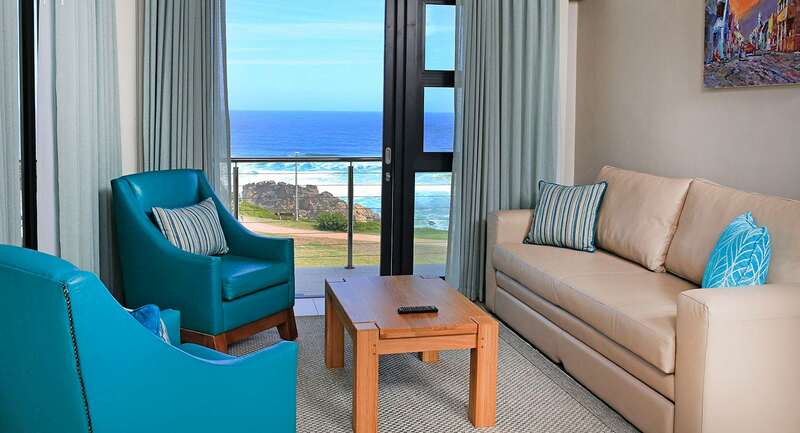 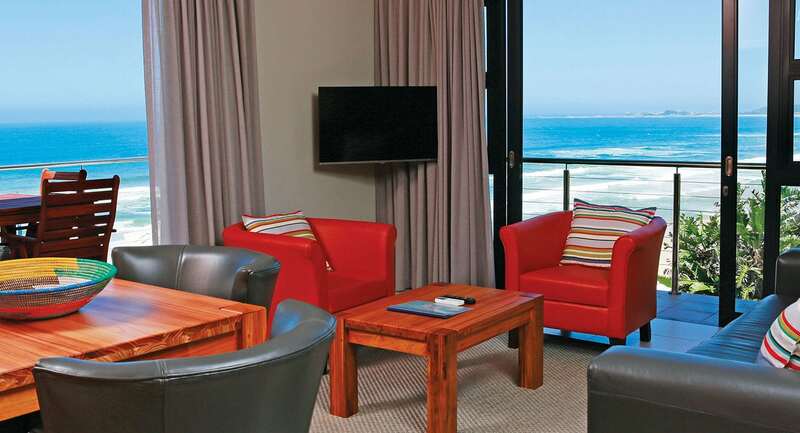 We have nine luxury suites (semi self-catering) inside the main Brenton Haven building. 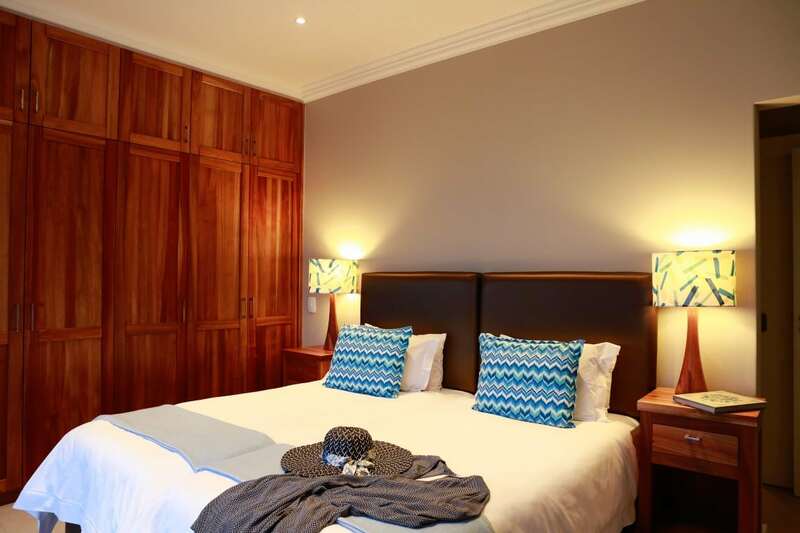 The luxury suites comes in 1 to 2 bedroom layouts. 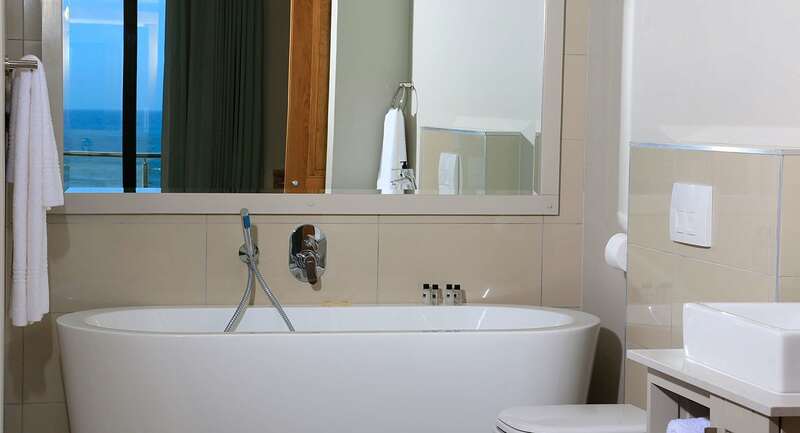 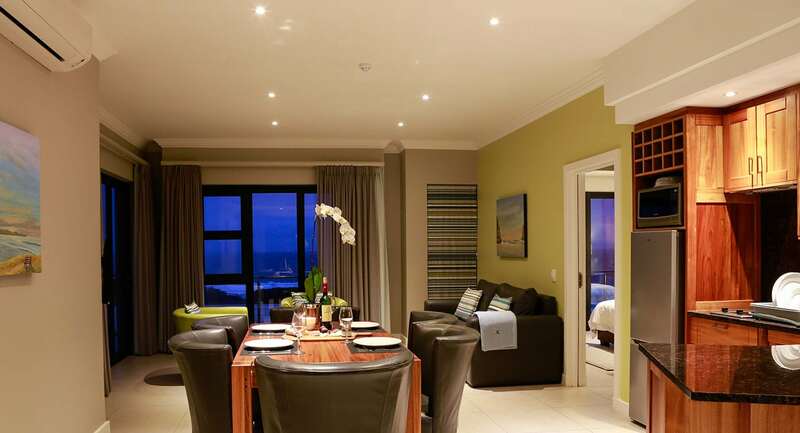 The suites are beautifully appointed with modern high quality finishes. 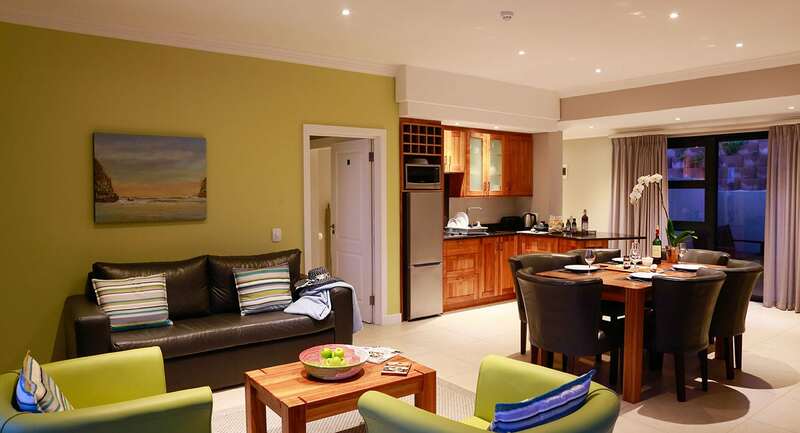 Each suite has a well equipped kitchen, DSTV and wifi. 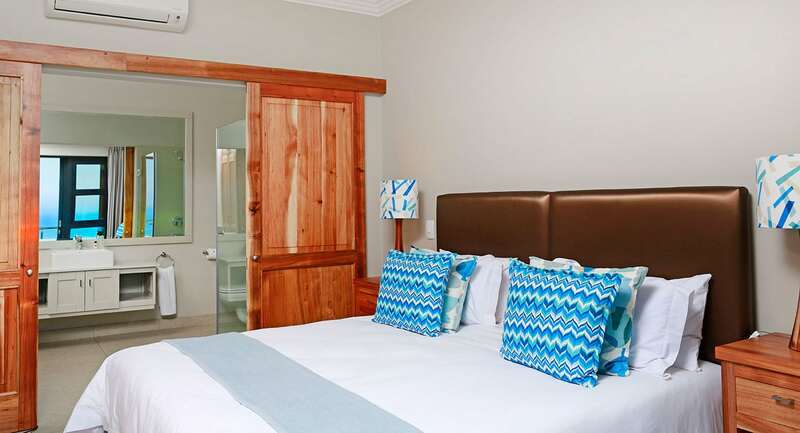 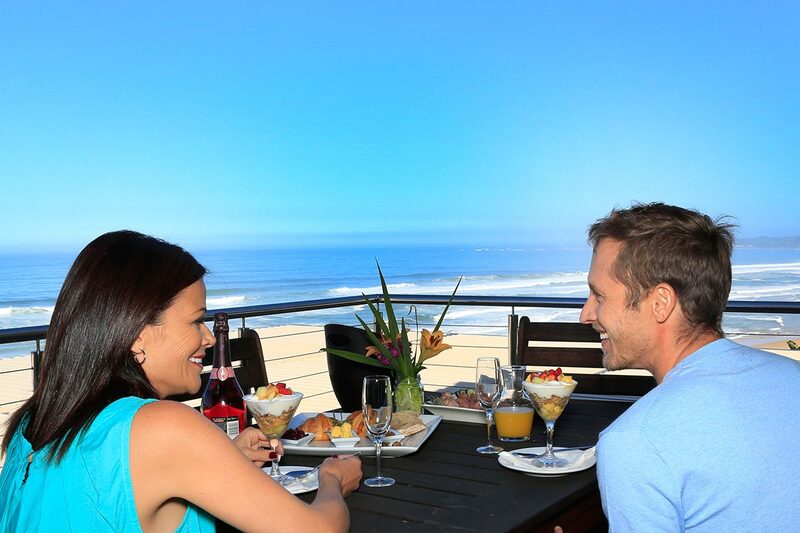 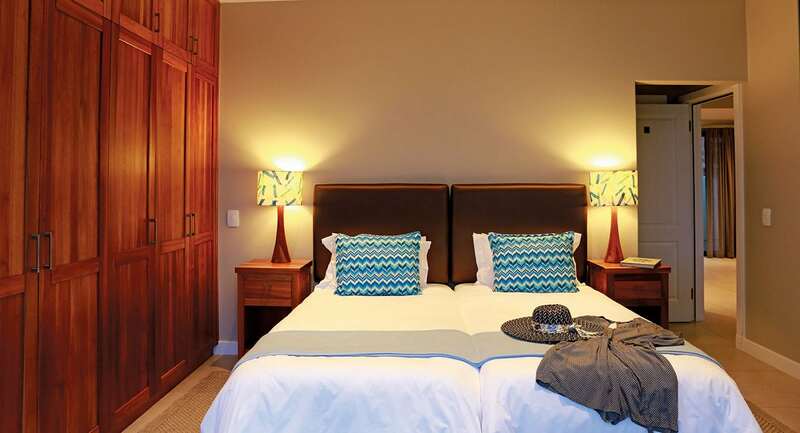 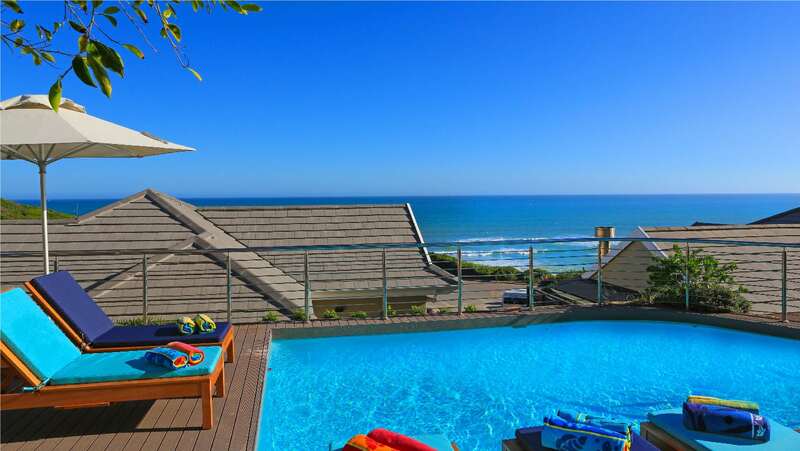 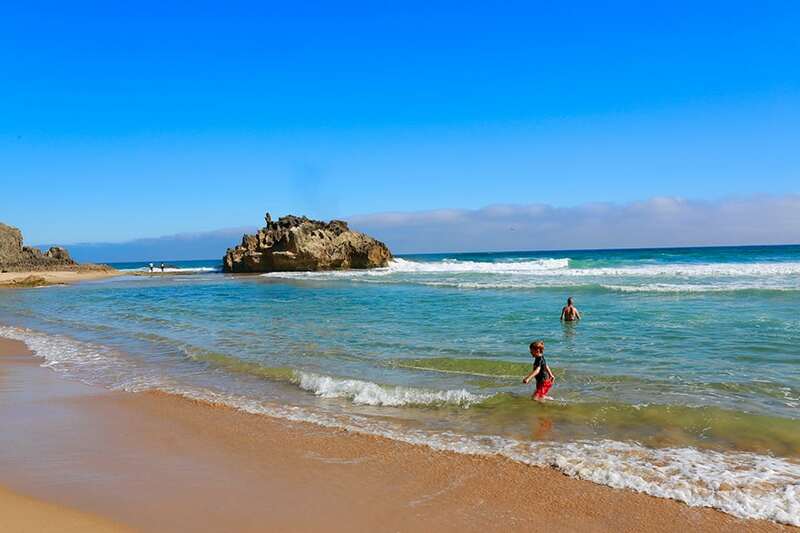 The bedrooms have en-suite bathrooms, and spacious decks with a braai area overlooking the ocean or garden! 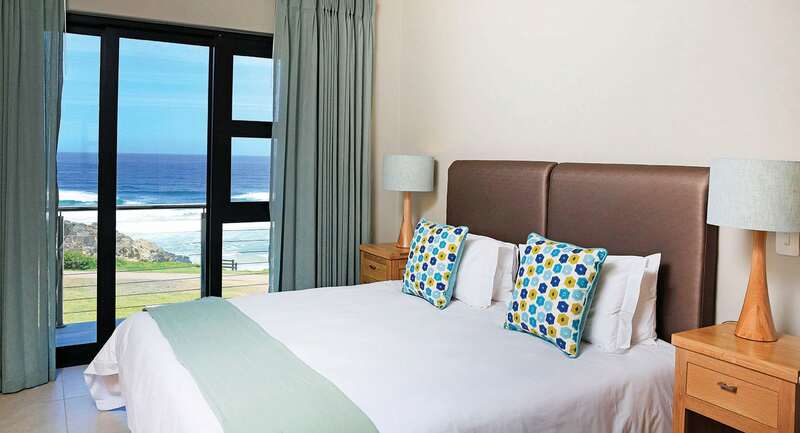 All accommodation features free parking.